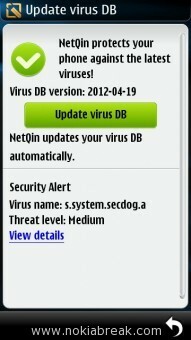 NetQin Antivirus for Nokia is one of the most popular antivirus application for Symbian users. It provides real-time protection to your device with cloud client technology. 1. Antivirus: It helps to protect your device from latest virus, malware and spyware treats. 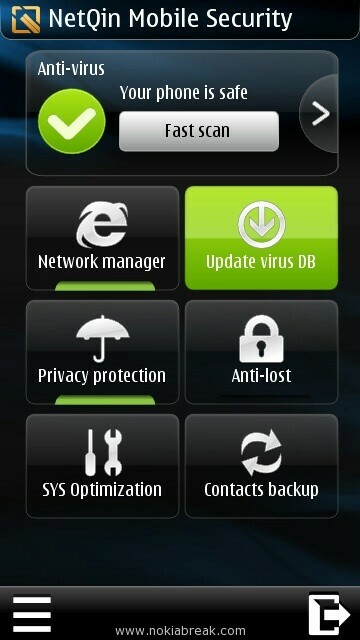 To use this feature, simply Open NetQin Antivirus and Tap on the Fast Scan Option present on the top of screen. 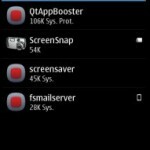 In this option you can full scan or customize scan your device. You can also determine the security settings like file protection, Internet protection and Malicious links detection. 2. Network Manager: This feature helps you to manage the applications which uses internet connection, Traffic usage this month and Network firewall. Using the Network firewall you can allows or block any application to use internet connection. 3. 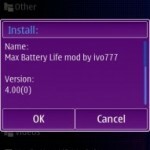 Update Virus Database: By using this feature you can update the virus database of your Phone (its recommend to update your virus database daily, in order to get protected from latest treats). 4. Privacy Protection: This features secure your contacts, messages and other important information used by applications installed on your phone. 5. 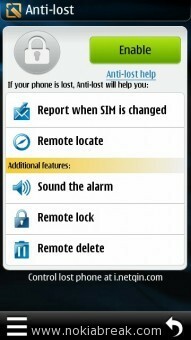 Anti-Lost: This feature helps to remote locate your lost device or when SIM card is changed. 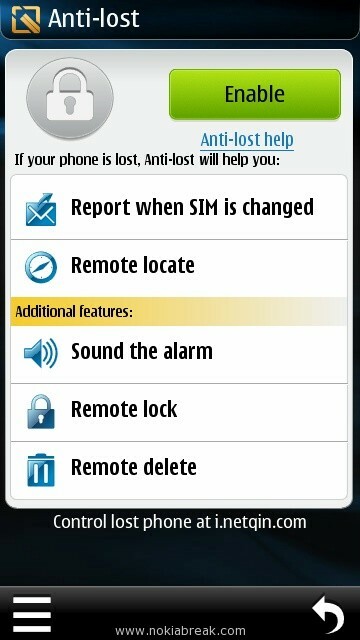 It also have some awesome features like Sound the Alarm, remote lock and remote delete. Sound the alarm, helps to expose there the thief is with and alarm, send the alarm command to your lost phone. 6. System Optimization: It helps to optimize the performance of your phone by killing the running applications. 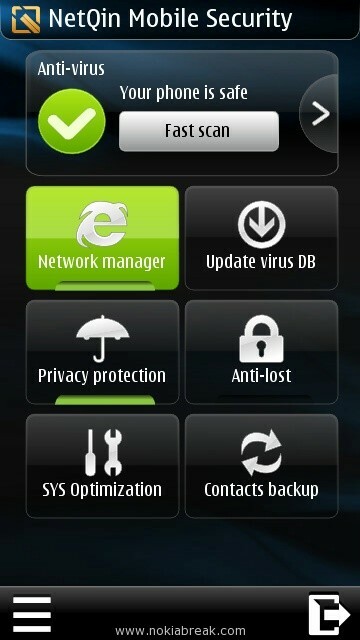 It also comes with Application manager which helps to see the installed applications and uninstall it from your phone. Boot Acceleration, is another feature that helps to see the list of applications that auto start when you reboot your device. 7. 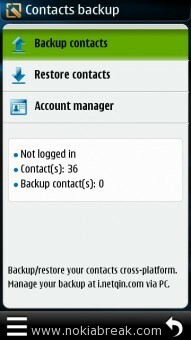 Contacts Backup: Is helps you to backup and restore your contacts. By to use this feature you have to create a NetQin account, then you can take backup anytime, anywhere. 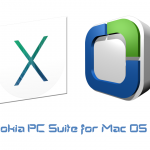 If you are looking for more free and best antivirus for Symbian devices then you can see Best Antivirus for Nokia. @ Solomon, normally, every antivirus uses the battery. This is nothing against Nokia – I use an X7 which I love. I purchased NetQin full to get the most recent anti virus updates and two weeks later my phone died and had to be replaced. This wipes out your licence so I wrote to NetQin to explain who said they would look into it. Several email later and still no word back from them. I have just the basic version installed and will not likely use their service again. Too bad. @ Ron, NetQin, is now focusing on Android Phones. So, they didnt care about their symbian users. He is ahead who shows the way,wake up NetQin. Thank you very much, helped me remove an app that damaged my phone. 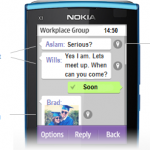 Net qin is not working wit my nokia 701 why?